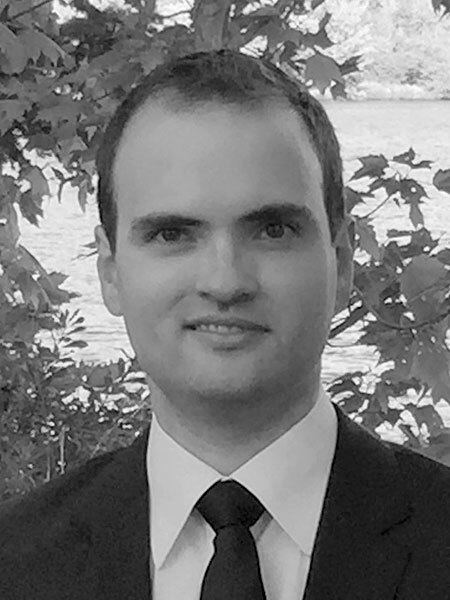 Nolan Brown is a doctoral candidate in the Department of History at Western University. His research explores how the intersection of race, class, and religion influenced the development of Saskatchewan’s conservative movements during the inter-war period. He is currently teaching Canadian history at Concordia University of Edmonton and MacEwan University in Edmonton, Alberta.